In today's date, the biggest work in the Anaj Krishi Upaj Mandi business is to keep the account book organized and submit the information sought by Mandi Committee on time, which is very difficult to do without help of any software. FundCare Software is the only option that meets all the needs of the Anaj Krishi Upaj Mandi Committee while completing your accounting requirement directly in simple form. Today there are many software available in the market in which you can do your accounting but the mandi reports can not organize properly, If there any any software available thats meet your mandi reports requirement they are not fulfilling accounting needs. 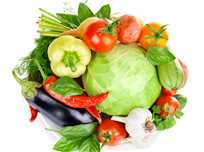 This is the salient feature thats make FUNDCARE A Complete Accounting Software for Anaj Krishi Upaj Mandi fulfilling the need of Mandi , Accounting and GST Reports. 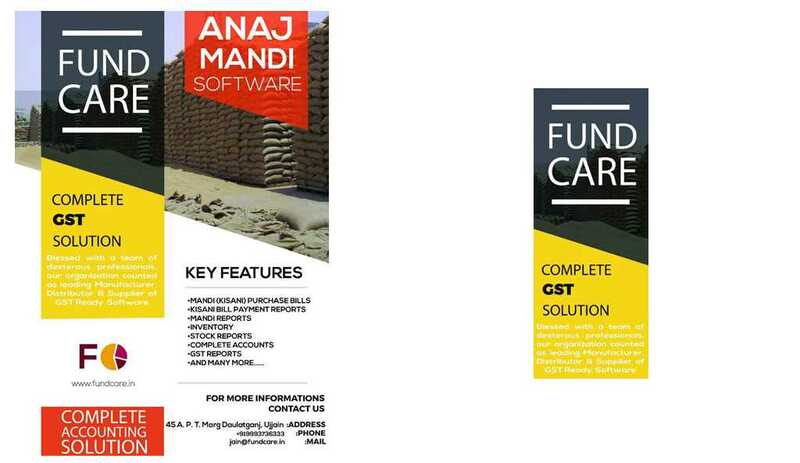 FundCare is the only software in which both accounting and Anaj Krishi Upaj Mandi report work operates in simple form and you do not have to do any entry twice. 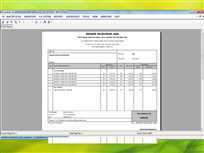 Automation from basic entry to balance sheet has been done in a very simple and effective manner. Any person who know very little information about the computer can operate this software smoothly. While completing all the requirements of Accounting and Anaj Krishi Upaj Mandi Committee in this software, you can complete all work related to GST with great efficiency. Every report has been prepared very beautifully, which makes it easy for you to understand whether it is a bill or a balance sheet. 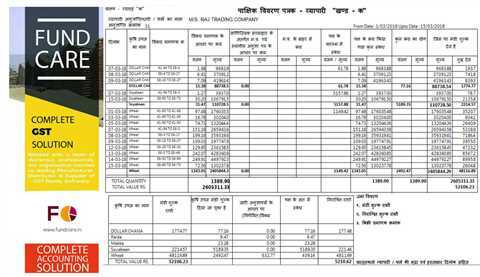 Fundcare is an A Complete Accounting Software for Anaj Krishi Upaj Mandi fulfilling the need of Mandi , Accounting and GST Reports. For more detail or demo please Contact us at 7000280005 or 9993736333.